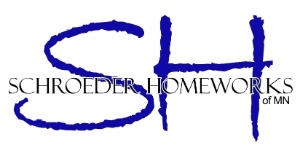 Our Schroeder Homeworks of MN web site is in the process of being updated with new images and content from recent projects. Please check back often! Certified Trex Deck installer. Find the manufacturer in our Links page.